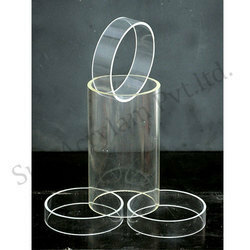 Offering you a complete choice of products which include p1 bakelite sheet, pvc foam sheet, transparent acrylic tube, polystyrene mirror sheet and pvc foam sheets. Usage Lamp Shell,Transportation pipe,display etc. 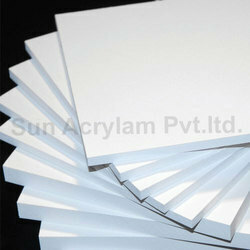 We are involved in offering a sophisticated range of Special PVC Foam sheet. Through our huge experience, we have been able to design and produce that is excellent in quality. 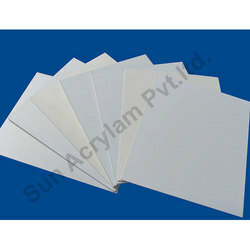 Our company also trades in different kind of thickness PVC foam sheet. 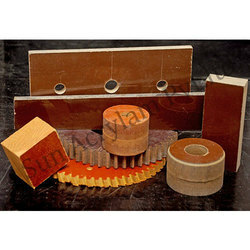 It is widely use in quality furniture, advertising media, switch board industry and etc.